Dowdy Electric offers a variety of generator related services. 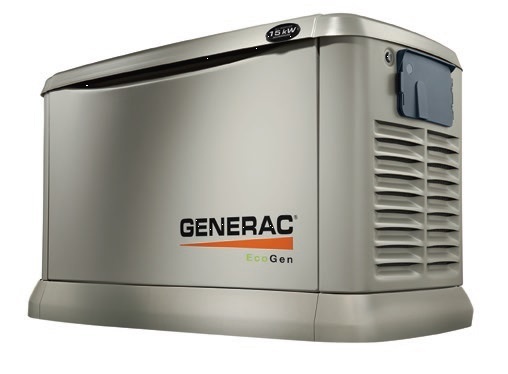 We sell, install and service Generac and Kohler generators. Having a home generator provides a peace of mind, knowing you are covered in the case of a power outage or a weather related emergency.